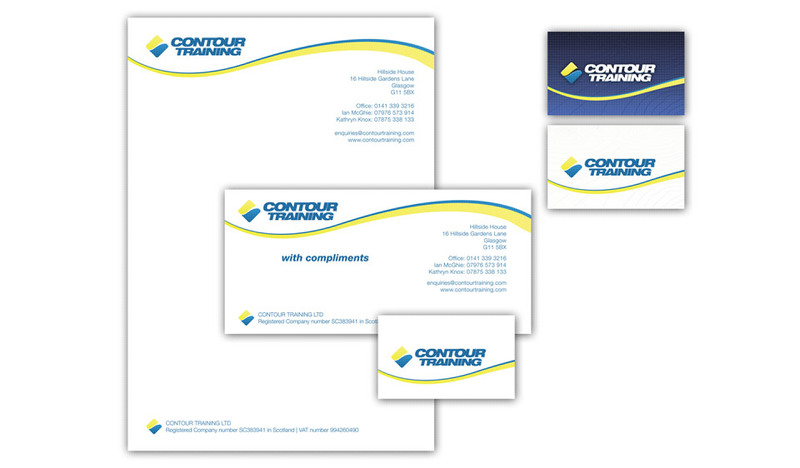 This work was carried out for a training company run by a good friend of mine. 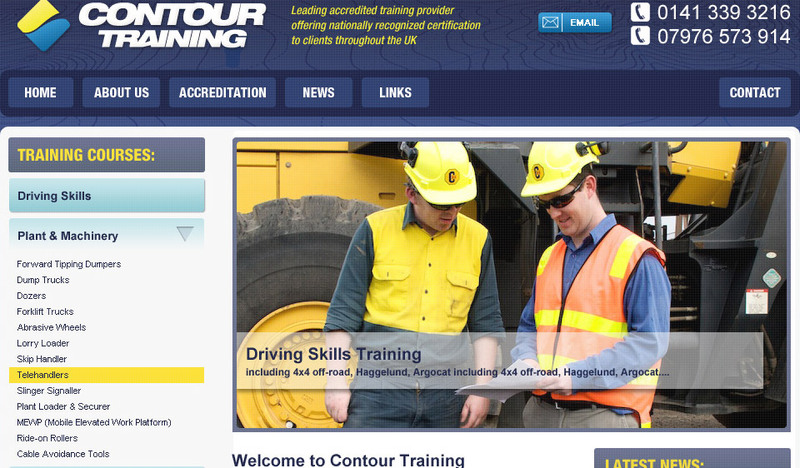 They offer a range of training courses like off-road driving and machinery training. The website was structured to allow the various training courses offered to be clearly visible and easily navigable. The website was built using the Content Management System framework CMS Made Simple to allow the company to easily update it. Good search engine results were key to the success of the website and were built in from the outset, resulting in plenty of search traffic and web enquiries for the company.